Limited to 20 participants so register today! The 2019 Workshop will include an opening day of topics with all participants in a single group and activities led by Dr. Travis Glenn and Dr. Brant Faircloth. Methods that will be covered include: 16S amplicon metagenomics, CHiPSeq, environmental DNA (eDNA), genome sequencing, methylation sequencing, shotgun metagenomics, resequencing, RADseq and RNAseq. 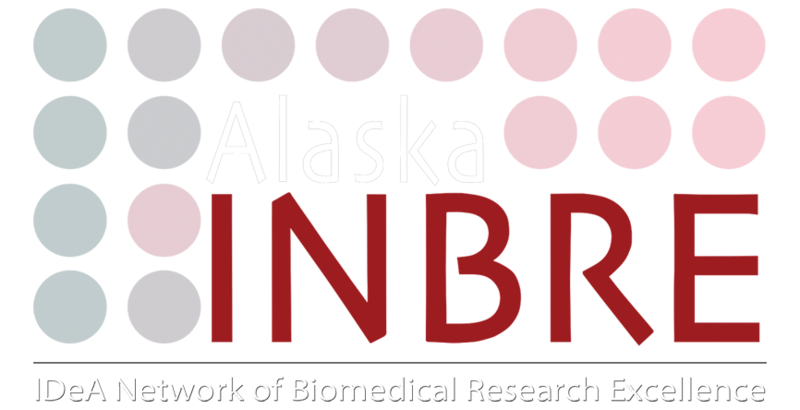 Eligibility: Researchers from partner institutions, and University of Alaska graduate and undergraduate students, post docs, and faculty. Lodging for out-of-town participants will be provided. Limited travel funds will be available.